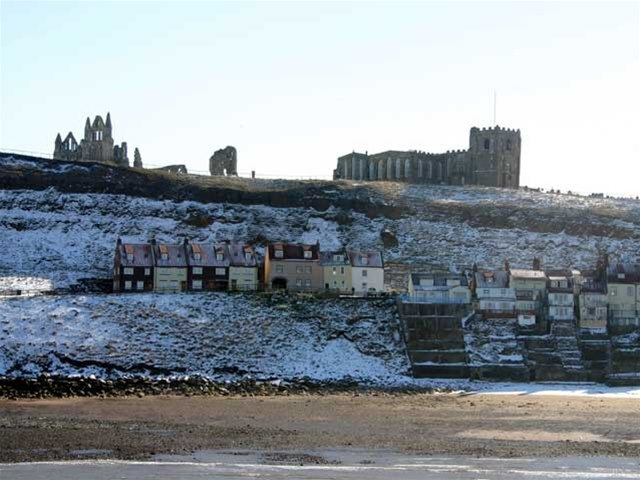 Whitby, set on North Yorkshire's Coast, is a delightful tourist destination which not only has an interesting history, but boasts a ruined abbey, working harbour, narrow cobbled streets and a wealth of visitor attractions. 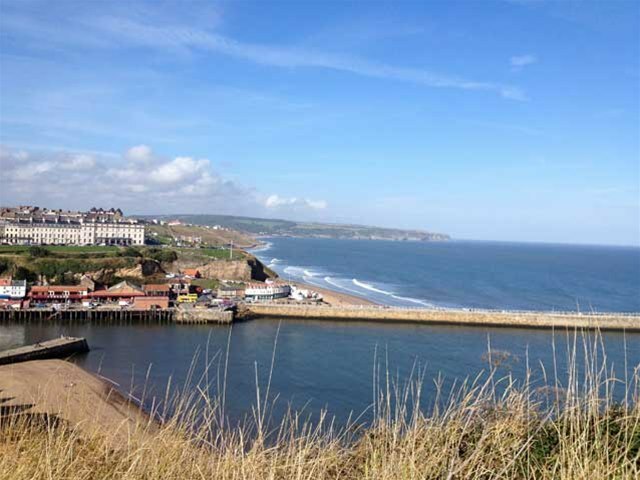 This lovely seaside town, which charms visitors of all ages, is close to the scenic North York Moors National Park, Heartbeat Country, the North Yorkshire Moors Railway, the unspoilt fishing village of Robin Hood's Bay and miles of fantastic walking and cycling country. 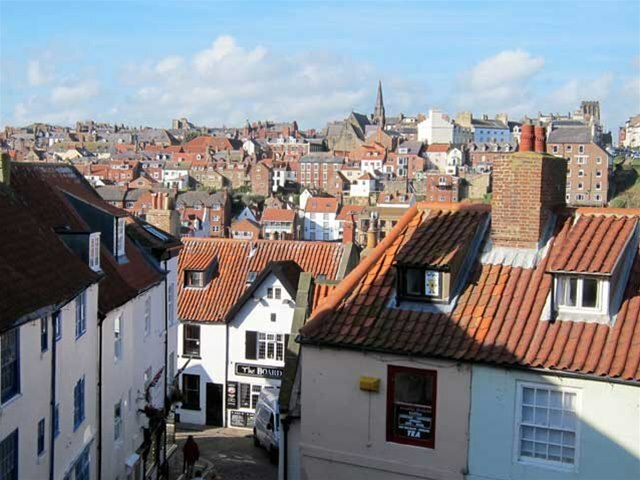 Whitby old town has changed little over the centuries and so there is a strong sense of history all around. 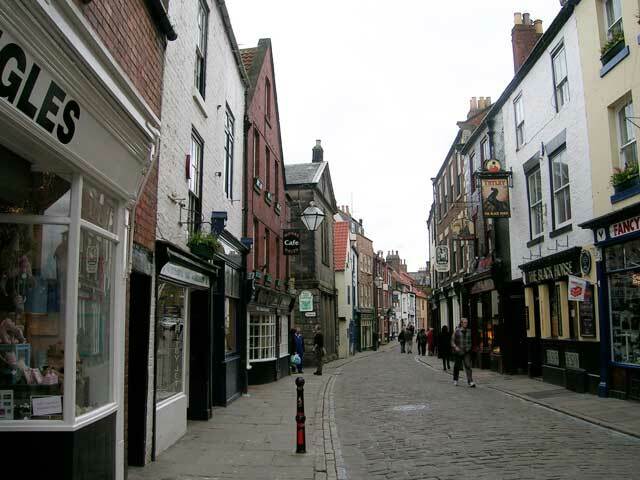 There are many narrow cobbled streets and interesting yards to explore. The architecture shows the history of the town, from the tiny fishermen's cottages to the large Georgian houses of the ship builders and master mariners. 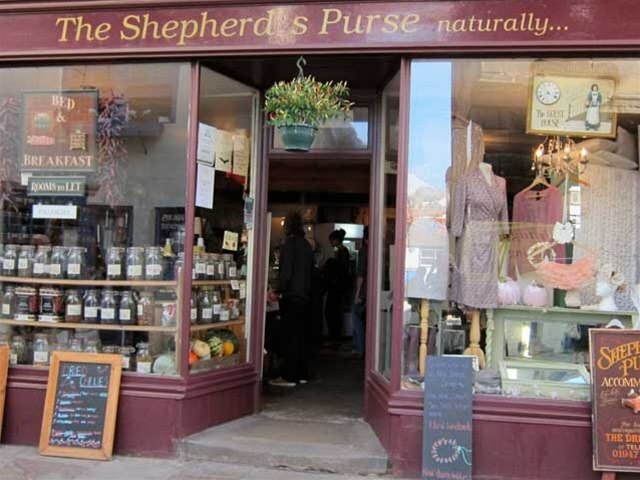 Visitors wanting the traditional sea side atmosphere and pastimes will not be disappointed by the selection of attractions and the beach, which nestle alongside a wealth of interesting and unusual shops, cafes and pubs. The traditional fishermen's cottages on the East Cliff,with their jumble of pantiled roofs, nestle under the silhouette of the Abbey. The Abbey and the fascinating St Mary's Church, offers visitors not only a picturesque site, but a chance to find out about the early history of the settlement. The Abbey's history dates back to AD675 when St. Hilda founded a monastery. The present structure is from 1078 and is now entrusted to English Heritage. There is a road to the Abbey, but why not enjoy the challenge of climbing the 199 steps to the summit instead. These steps have associations with Bram Stoker, as he based much of his Dracula novel here whilst staying in Whitby in 1890. 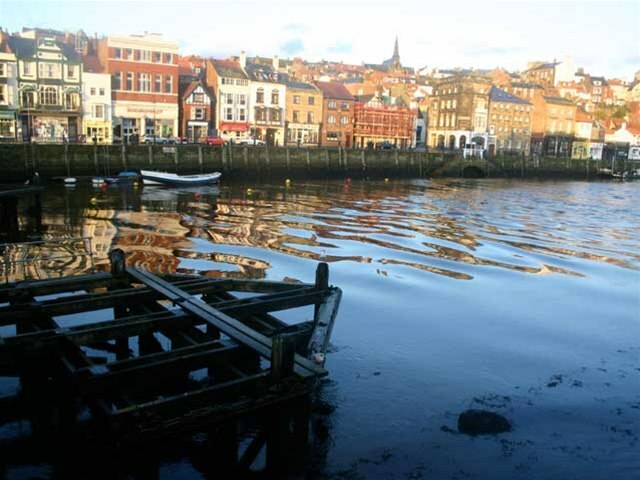 Whitby is steeped in the history of its seafaring past, and still has a lively harbour and marina. 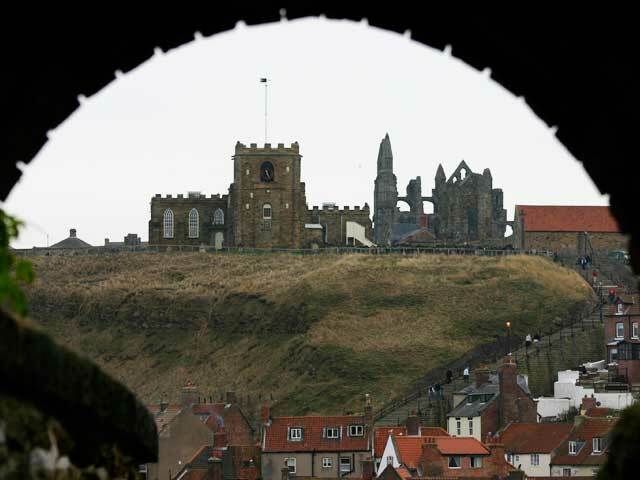 All Captain Cook's four ships, Endeavour, Resolution, Adventure and Discovery were built at Whitby. 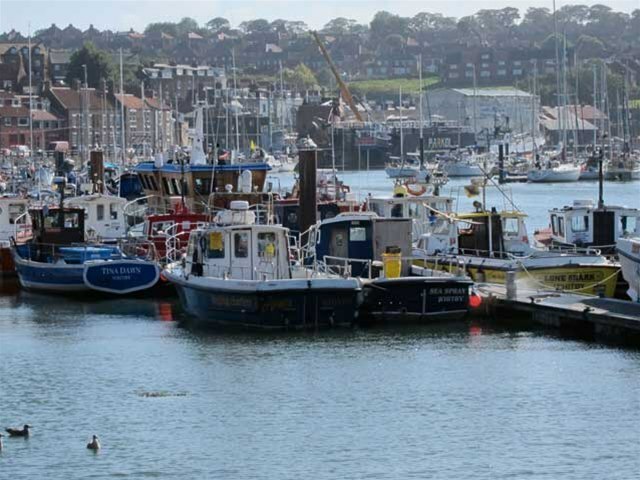 Today the harbour is home to commercial fishing boats and private yachts, as well as a replica of HM Endeavour (but only 40% of the ship's original size). 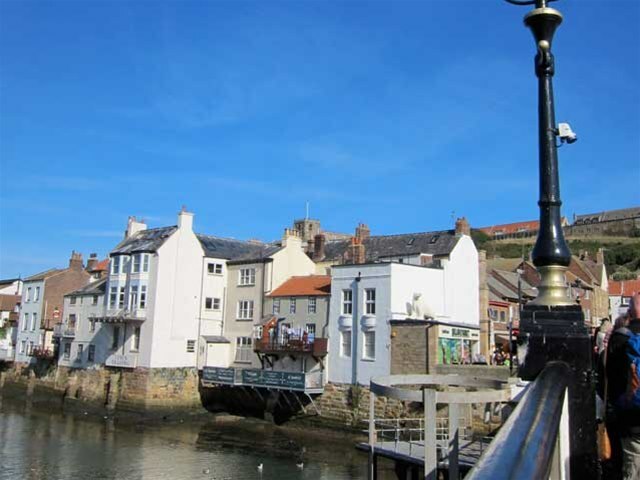 Find out more about the history of the town at the The Whitby Museum and Art Gallery and at Captain Cook's Memorial Museum you can discover the many connections with this famous explorer. For those of you who enjoy Dracula and the darker side of Whitby's history, make sure that you catch up with one of the town's Ghost Walks which will make you hair stand up on end! 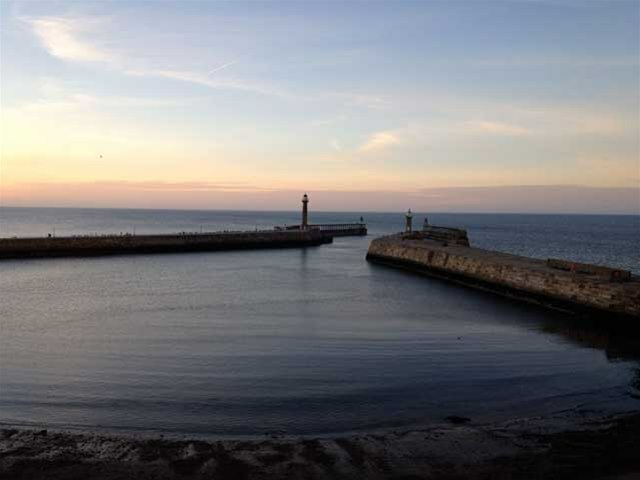 Whitby has so much to offer as a holiday destination, so come and stay at Demeter Holiday Cottage and find out just what you've been missing. 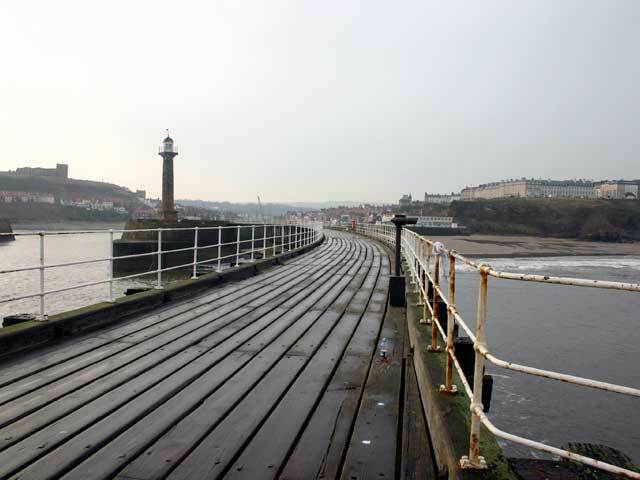 Whitby Online offers a vast amount of Whitby information including directory, events, activities, photos, forums and history.